Gas stoves and inserts are a wonderful addition to any home. They offer convenience, warmth and comfort at the flip of a switch or remote control. Because they are so reliable and easy, sometimes we tend to overlook them when it comes to things that aren’t as fun, like general maintenance. 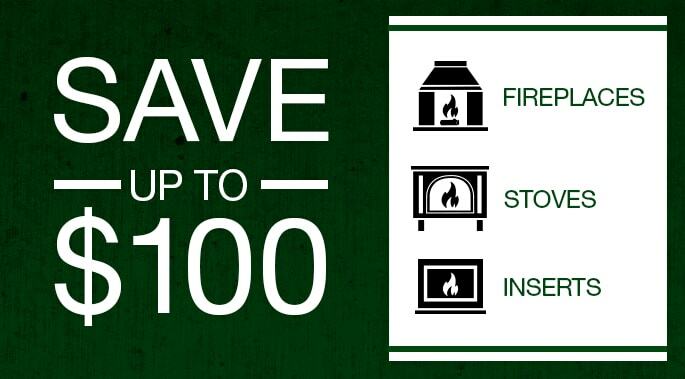 Don’t take your gas stove or fireplace insert for granted! Follow these simple steps to make sure it operates safely and efficiently this season. 2. Clean the summer dust off your stove or insert. 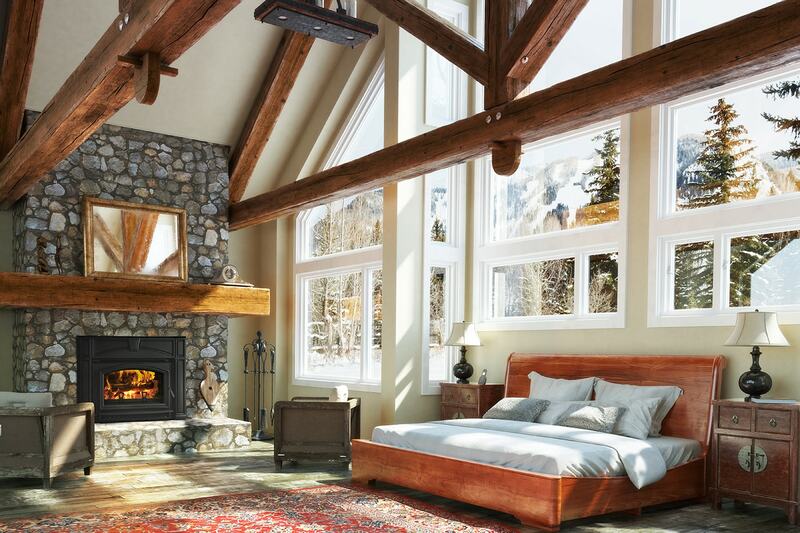 When the unit is cool, use a soft cloth and glass cleaner specially formulated for fireplace glass, such as White Off, made by Rutland Co., to clean the glass. It’s never good practice use anything abrasive on the glass, since scratches can compromise the integrity and strength of the glass. For all other exposed areas of the appliance, use a damp, soft cloth to clean them up. If you have a mantel and/or hearth stone, wipe them down as well. 3. Have a licensed gas technician inspect your unit annually. He or she will check and clean the burner and control compartment, as well as check for condensation, the venting and the fan (if you have one). This is important, and time is ticking by. Call your local hearth dealer to schedule this important visit, or obtain a referral. 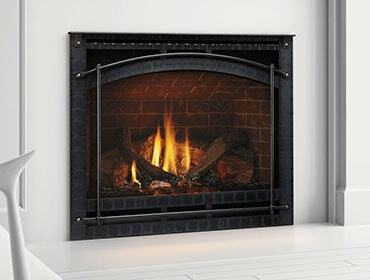 Gas stoves and inserts revolutionized how we enjoy the warmth and ambience of fire in our homes. Take good care or your gas appliance and it will provide years and years of warmth and enjoyment!